Seeing as England didn’t get as far as any of us may have hoped in this year’s tournament, if you’re hosting a World Cup party it’s probably a much better idea to celebrate the hosting country instead (especially as they’re favourites to win!). 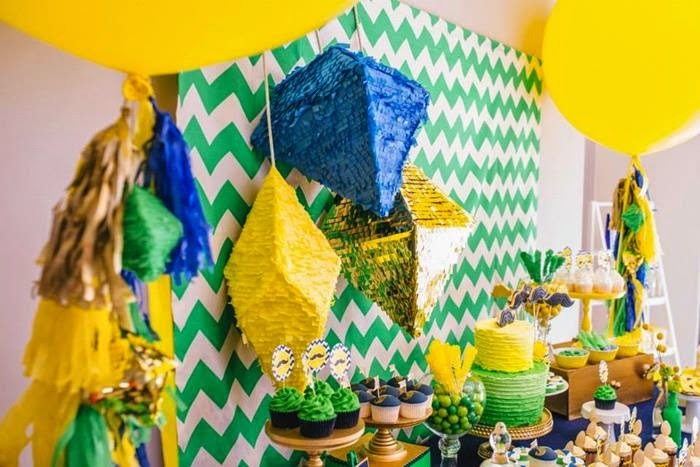 After all, Brazil has amazing culture AND you can hang on to the decorations for your Olympics 2016 party! If singing the Brazilian National Anthem is the unthinkable (you may have to start learning Portuguese on Duolingo first), there are countless Spotify playlists and compilations dedicated to all the sweet sounds coming from Brazil. 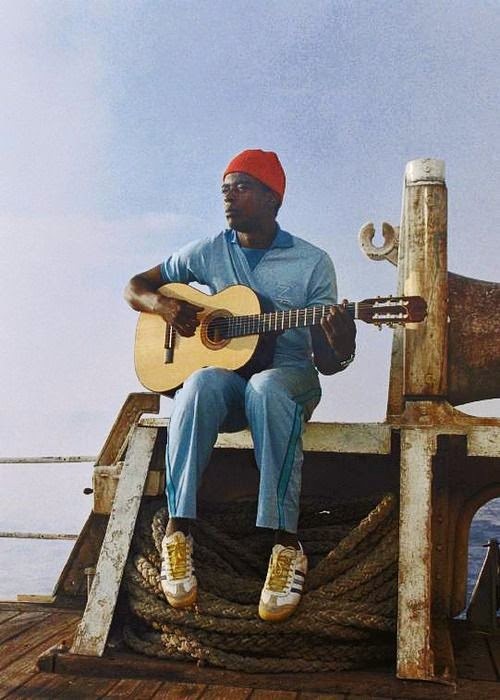 With numerous artists having contributed to Brazil’s idiosyncratic music scene, it only takes a quick search for Gilberto Gil, Seu Jorge or João Gilberto to create an authentic Bossa Nova party. Once the music is sorted you can concentrate on how to cater the perfect Brazilian themed party. Forget all the silly gimmicks which brands are tempting you with as they adorn their products with the colours of the Brazilian flag. 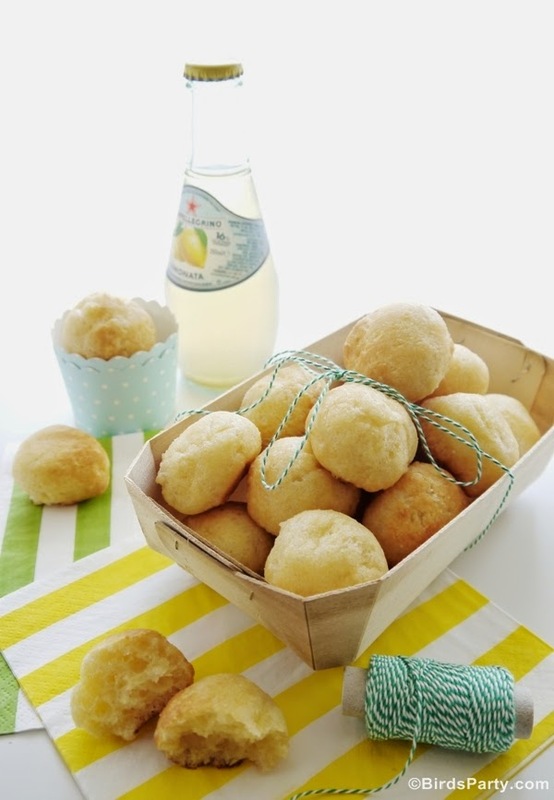 Instead, discover the delicious variety of snacks that traditionally feature at Brazilian get-togethers. Pastéis filled with cheese or meat are little pastries (think empanadas) which make ideal appetisers, or Coxinhas, deep fried chicken filled snacks which even Nigella has a recipe for, are a great alternative for savoury bites. 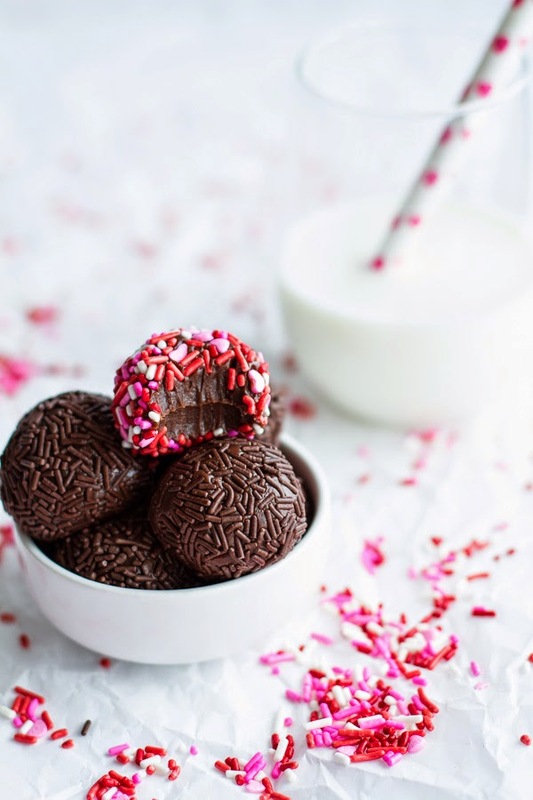 As for sweet treats, there are countless desserts that can be served, such as Brigadeiros and Pudim. Brigadeiros are small chocolate balls covered in chocolate sprinkles and Pudim is a Brazilian-style flan covered in caramel sauce. 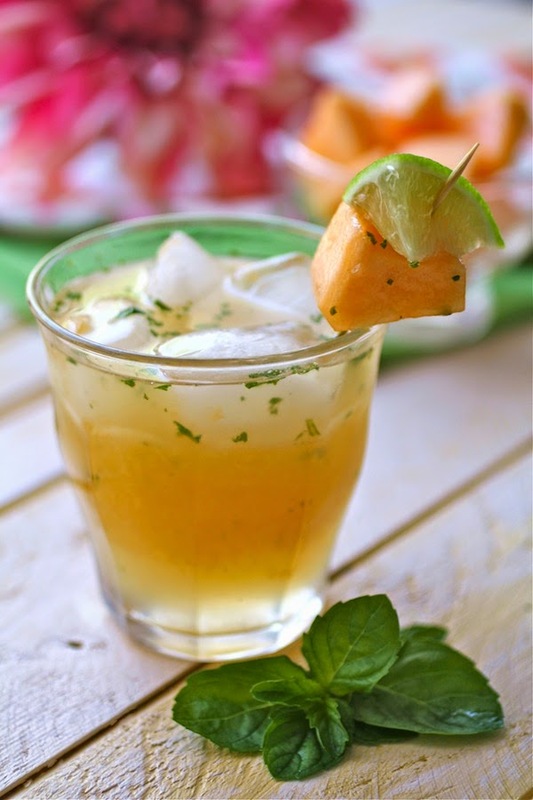 So go on, make some Caiprinihas and be prepared to scream ‘Gooooooooooooooooal’ every time someone scores.